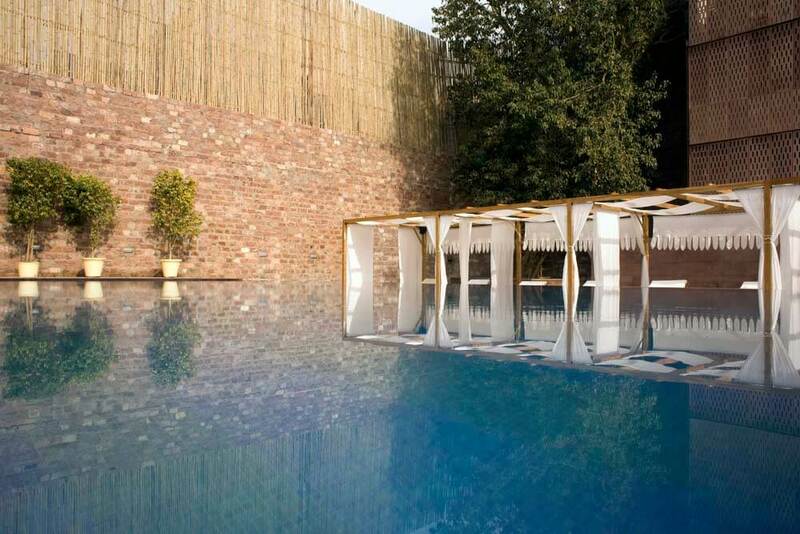 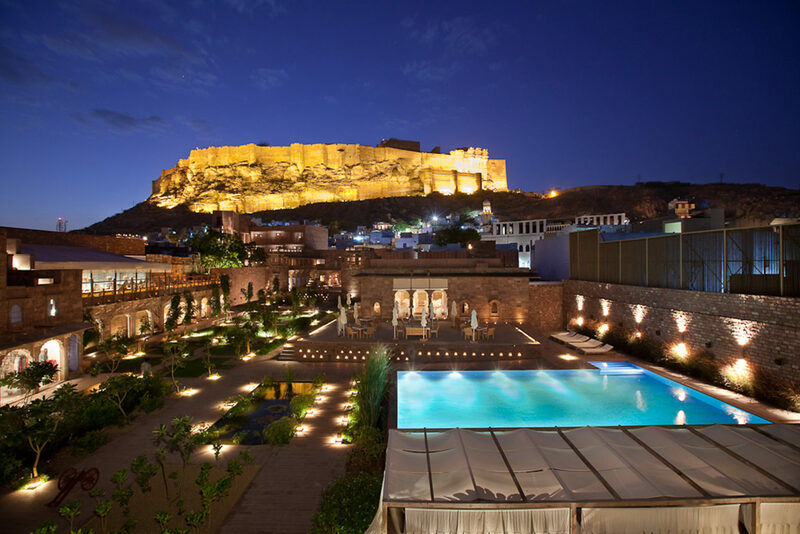 Raas Jodhpur is rated as having one of the best, if not the best hotel view in the world, a uniquely luxurious heritage hotel. 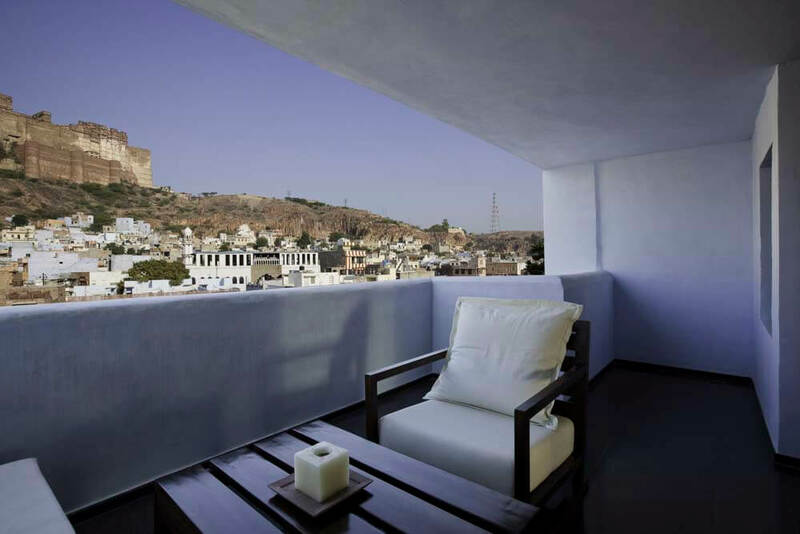 Tatler Magazine describes it as ‘The most spectacular view from any hotel in India, maybe actually the world’. 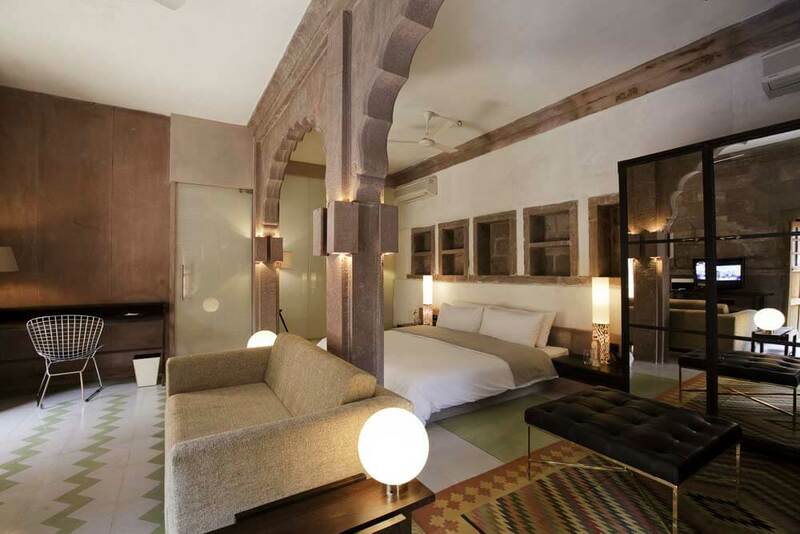 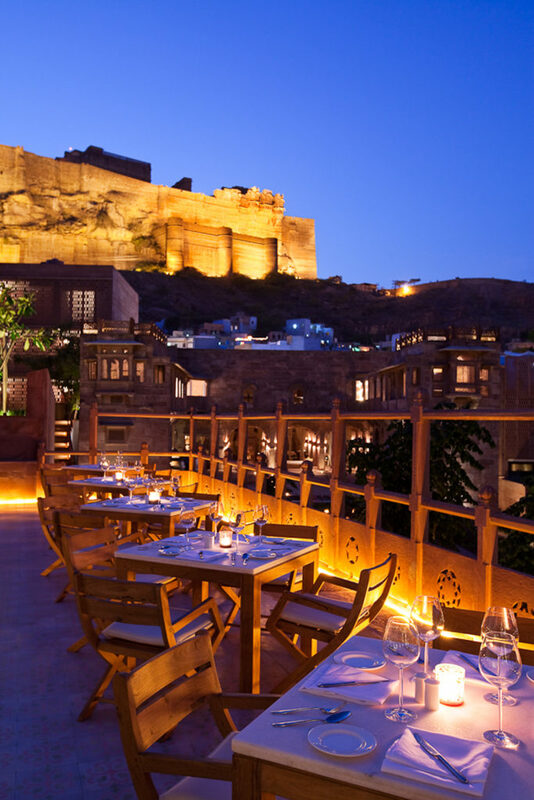 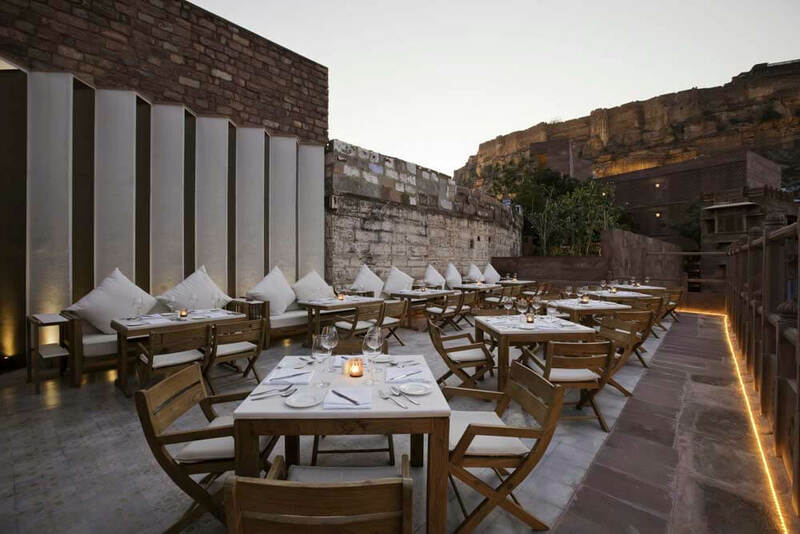 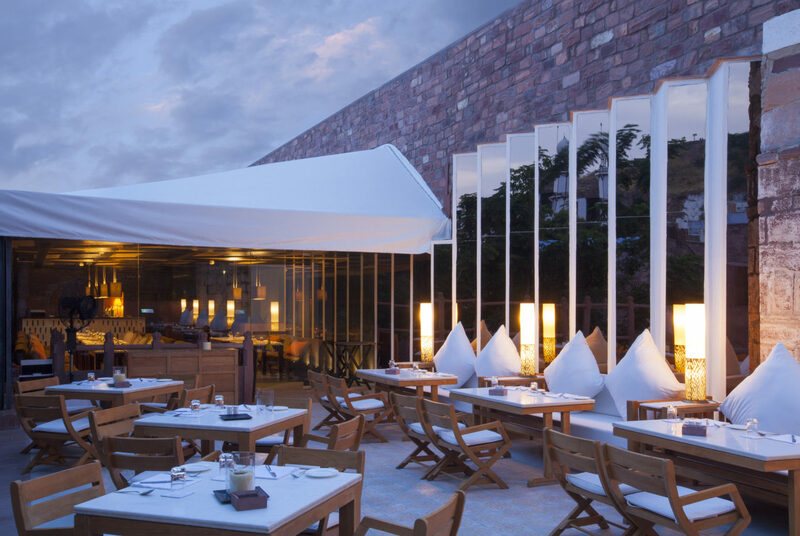 So, if you’re travelling to marvel at the astonishing architecture of the mighty Mehrangarh Fort, the obvious choice is to make Raas Jodhpur part of the itinerary for your luxury, tailor-made holiday to India.